Amazon's retail ambitions are advancing quickly. As we've reported in the past, the company is opening up new brick-and-mortar stores at an alarming rate. However, their stores aren't just standard markets - they take Amazon's approach to convenient shopping to the next level. The company's "Go" stores are the best example of that. The shops are entirely cashier-free, and determine what customers are buying using an array of cameras, as well as machine learning tech. It seems a business model like that is becoming pretty appealing to other major physical retail chains. Walmart has reportedly partnered up with Microsoft to develop store tech that utilizes similar technology, and now 7-Eleven is following suit; sort of. 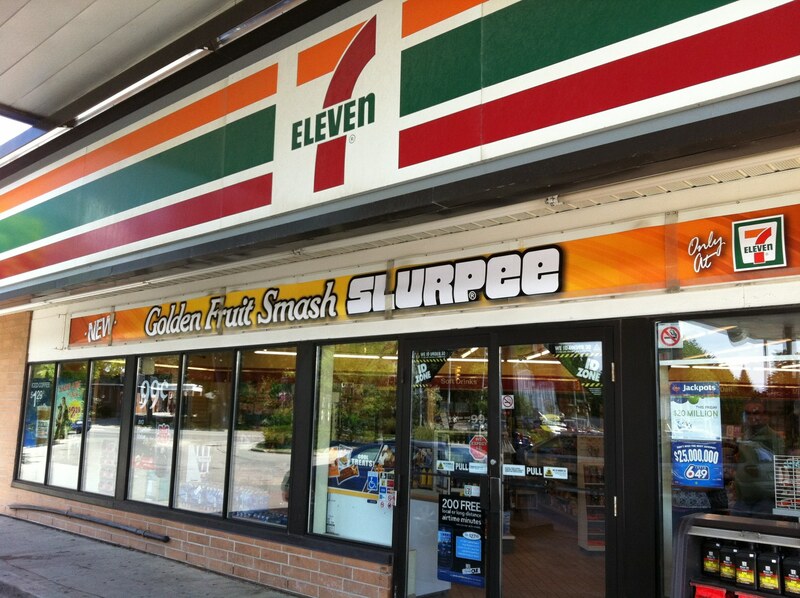 As reported by The Verge, 7-Eleven plans to install "scan-and-go" shopping systems in 14 of its Dallas stores this week. Apparently, customers can simply pick up select items, scan the barcode, pay through their phone, and leave; there is no need to wait in line or even speak to another human being. As previously stated, this is just a test right now. There's no guarantee that 7-Eleven will actually ditch its cashiers anytime soon; particularly not while it continues to serve age-restricted beverages and drugs. For now, this scan-and-go system is purely serving as an augmentation to its current way of handling customers. Furthermore, there's a catch: customers who want to use the new shopping method will need to have 7-Eleven's rewards app. 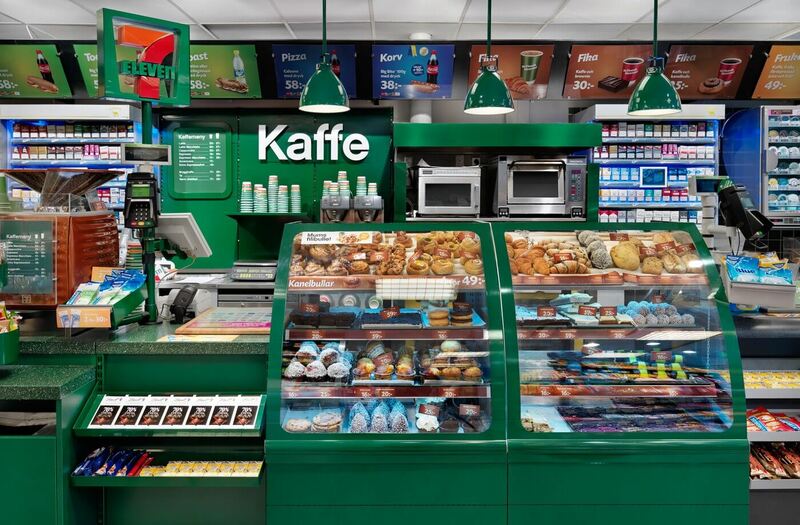 We'll have to see how well this experiment works out for 7-Eleven in the coming months, but if it's successful, the company will likely roll out barcode-scanning shopping to additional store locations. You wanted your $15 an hour and now you don't have a job... How is that working out for ya? Clueless millenial whining may have accelerated things a bit but this would have happened eventually even if employees had taken pay cuts. The goal of every single company is to eliminate all payroll except for the top management and a skeleton crew of overseers to remotely manage every location. Read the business rags or sites - their completely open about it. I just wonder who they think will be buying their crap when nobody has as income. cliffordcooley, Clamyboy74, Reehahs and 1 other person like this. $15 an hour was the amount calculated by the government to be the bare minimum required to live. So yeah, people must be terrible for wanting to earn enough to exist. veLa, Clamyboy74, Reehahs and 1 other person like this. I don't understand, in Belgium the big supermarkets already have cashier free checkouts, like 5 on a total of 12 checkouts. Isn't that already possible in the US? Cashier is a very old job. But don't we have many other old jobs that passed with inventions? I wouldn't be so pessimistic about this change. It is possible in the US. It's just that companies around here are slower to adapt. Heck, there are many parts of the US that don't even have high speed internet. Yes, they have similar services at Walmarts, Krogers and a number of other stores. While it's not flawless it does work but at McDonalds in our area the Keosk has been a complete flop since it takes about 5x longer to enter it manually than to just talk to the person at the counter. Regardless, over a long (>4 years) period of time, it has been shown time and time again that higher minimum wages leads directly to more jobs due to higher demand for goods and services (shockingly, people spend their money on *stuff*). The downside is that jobs in certain fields, specifically unskilled labor and small business tend to get reduced due to higher costs. Hence why I view a Universal Basic Income as a better solution; with a UBI you don't need to enforce as strict a minimum wage (though one should still exist), so smaller business isn't as burdened with needing to maintain a rising minimum wage. $15 min wage came from the protestors not the government see Fight for $15. And why not $20/hour? That way americans could all be the 1% globally. Yep $40K makes you a top 1% earner, which is why the US is getting these problems relating to jobs. UBI does not work in a Capitalist country, the Nordic tests have refused to share the results of the FORCED UBI they did to applicants for government aid. Yep it's that bad a solution.